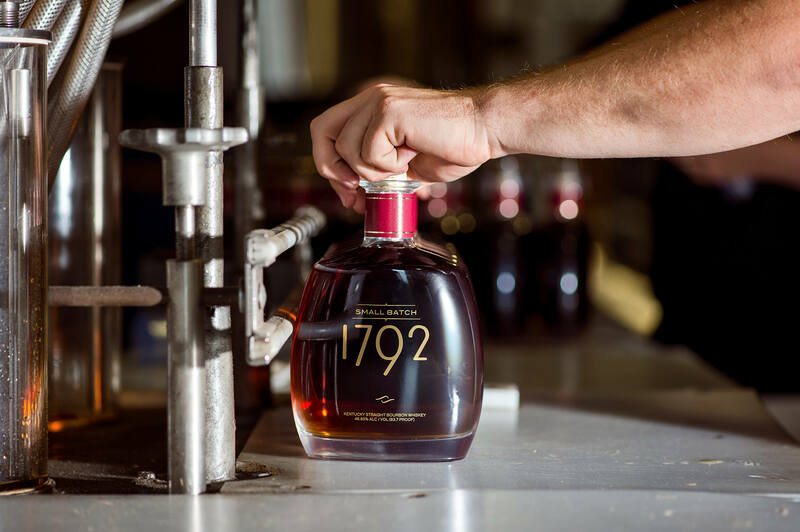 All tours at Barton 1792 Distillery are complimentary, rich in history, and conclude with a complimentary tasting of the award-winning products made at the Distillery. 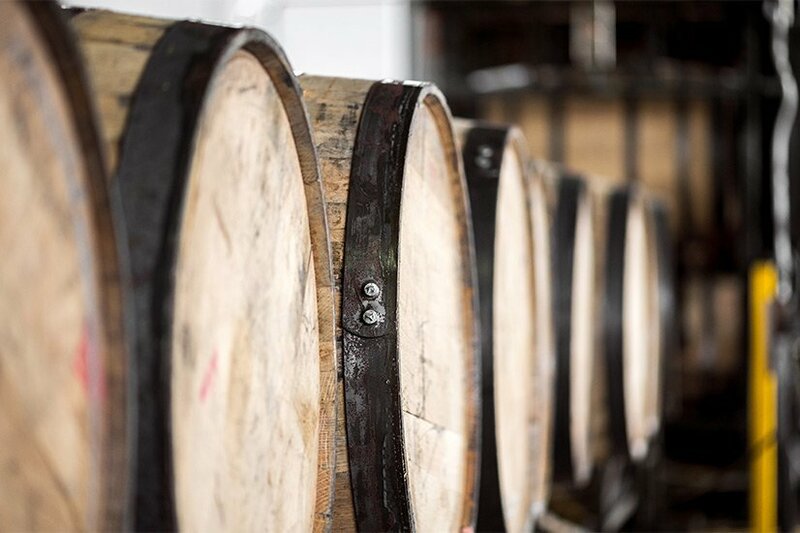 Walk-ins are welcome to join the Barton Tradition Tour and Bushel to Bottle Tours, however reservations are strongly suggested for large groups. Call 1-866-239-4690 or email us with questions regarding tours. The Visitor Center is open 9 a.m.-4:30 p.m. Monday through Saturday. The last tour leaves the Gift Shop at 3 p.m. 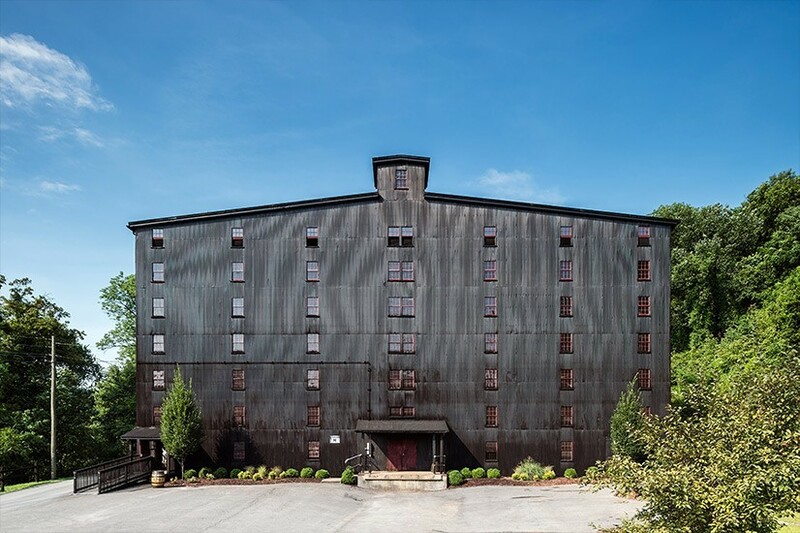 This is an hour-long tour in which visitors get a look at the Distillery’s daily processes and inside Warehouse H, a traditional barrel rickhouse built in the 1930s. This tour takes off from the Gift Shop on the hour from 9 a.m. - 4 p.m. Mondays through Saturdays. 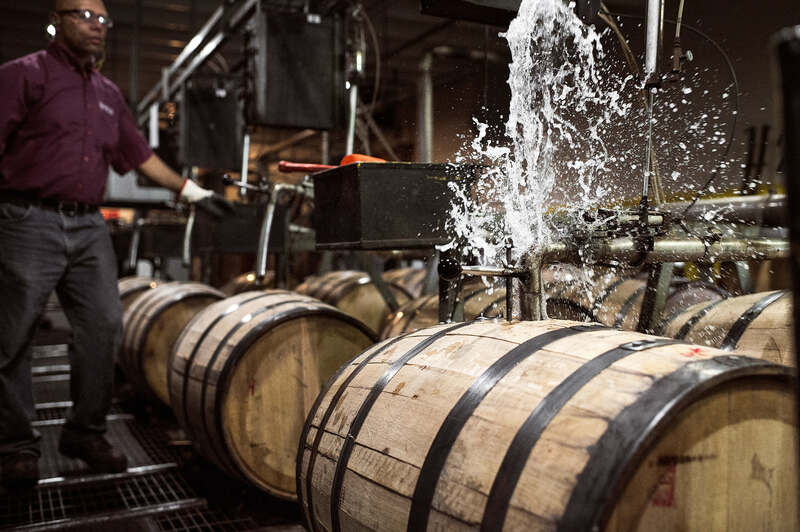 Tours begin on the hour and every half hour on Saturdays. 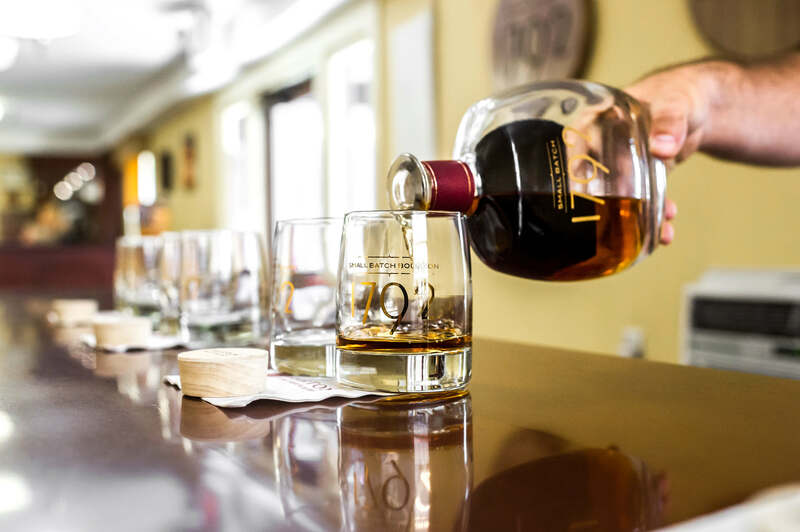 On this tour, visitors follow the bourbon-making process from grain to the bottle, and get a full look at the fermentation, distillation and the bottling processes. This tour begins at the Gift Shop at 9:30 a.m., 11:30 a.m., and 1:30 p.m. Mondays through Fridays and lasts for an hour-and-a-half. 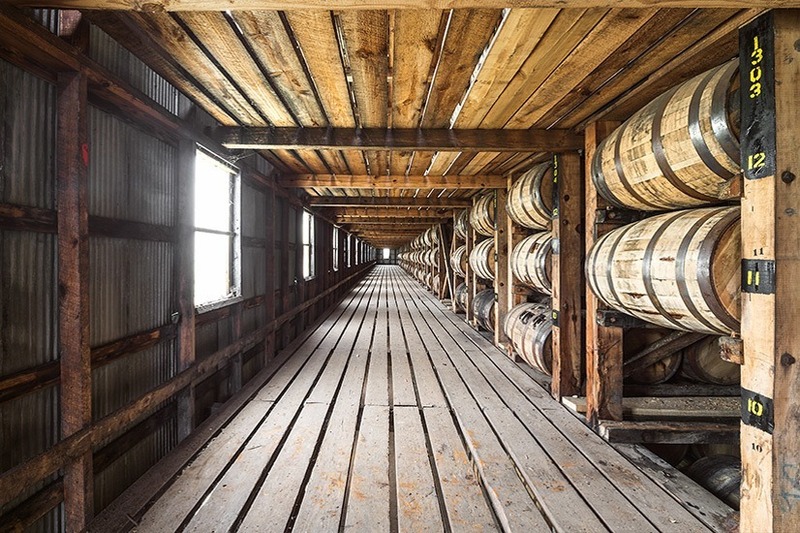 On this tour, guests have the unique opportunity to walk through what is believed to be the world’s largest palletized barrel aging warehouse. 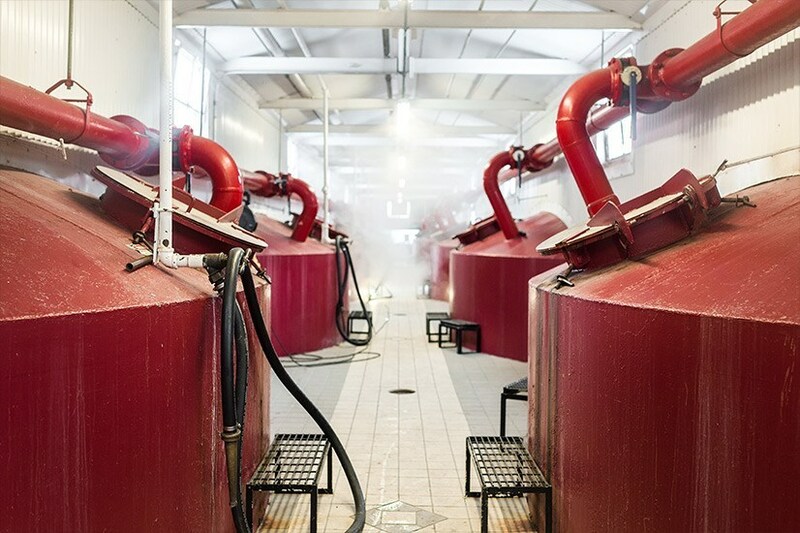 This two-hour motorized tour takes visitors behind the scenes to see each step in the distilling process, including the barrel filling and dumping processes. Stops also include the World’s Largest Whisky Barrel, and the Tom Moore Spring that the Distillery draws its iron-free limestone water from, and much more. 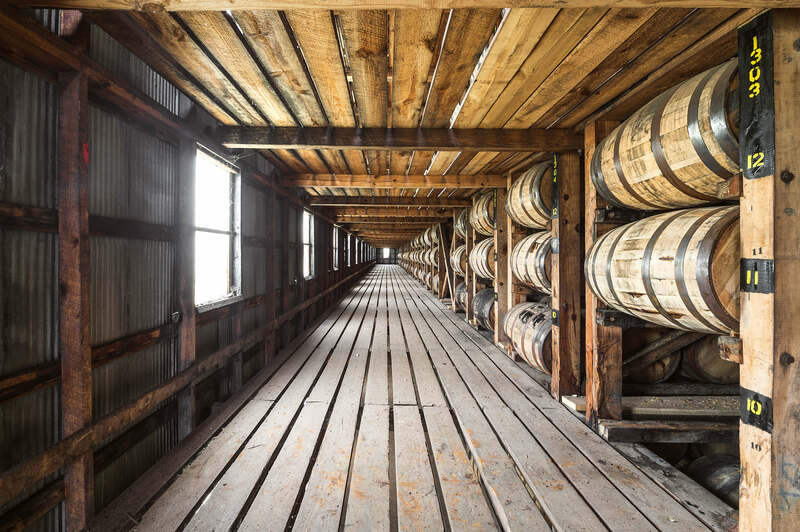 This tour begins at 11:00 a.m. Mondays through Fridays and because of the vast amount of ground the tour covers on the 196-acre property, is limited to groups of five. Reservations are required for this tour. Take I-65 South toward Nashville. Take exit 112 and turn left onto KY-245. Continue on KY-245 for about 15.5 miles. Turn right onto North 3rd Street and drive 1 mile until you reach the roundabout at Court Square in Bardstown. Take the first exit on Court Square onto West Stephen Foster Avenue. Turn left onto Cathedral Manor. The entrance to Barton 1792 Distillery will be half a mile down the road on your right. Take I-71 S toward Louisville/Lexington. Take exit 9A to merge onto I-265 S/KY 841 S/Gene Snyder Freeway. 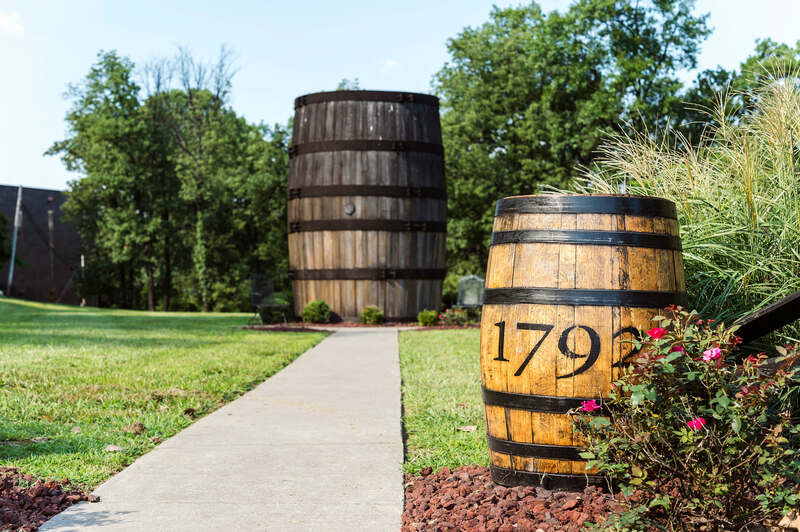 Take exit 17 toward Bardstown/Louisville and turn left onto US-150 E. Drive 26 miles until you reach the roundabout at Court Square in Bardstown. Take first exit on Court Square onto West Stephen Foster Avenue. Turn left onto Cathedral Manor. 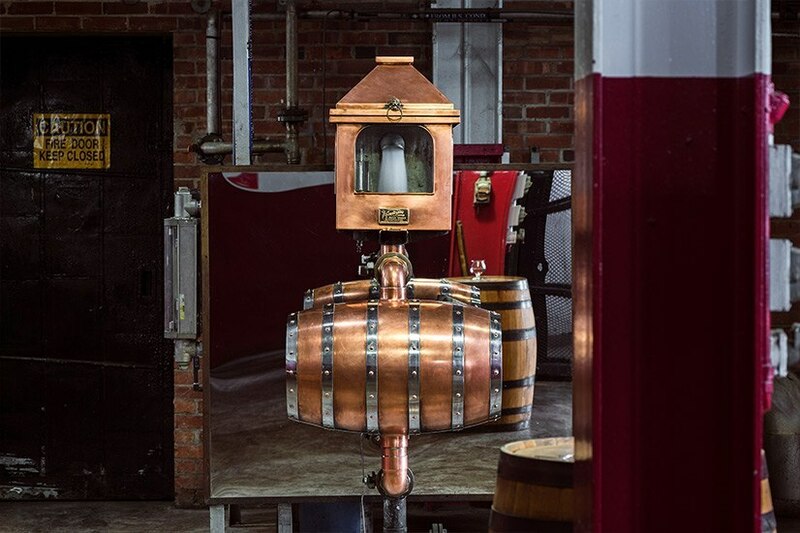 The entrance to Barton 1792 Distillery will be half a mile down the road on your right. Take the Blue Grass Parkway toward Lawrenceburg/Elizabethtown. Get off at exit 21 and turn right off the exit ramp onto US-31E. Drive about .3 miles. 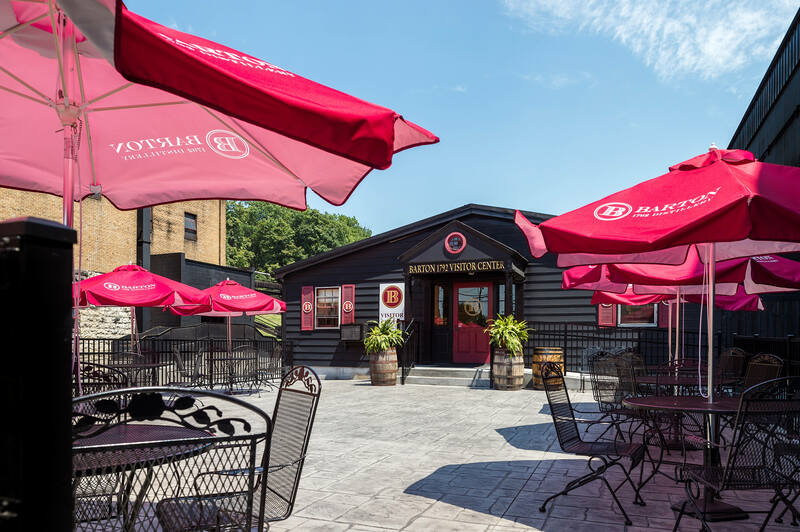 The entrance to Barton 1792 Distillery will be on your left. Take I-40 W toward Memphis/Louisville. Keep right at the fork to stay on I-65 N. Then keep left at the fork to stay on I-65 N. Take exit 93 for the Blue Grass Parkway toward Bardstown/Lexington. Get off at exit 21 and turn left off the exit ramp onto US-31E. Drive about .4 miles. The entrance to Barton 1792 Distillery will be on your left. 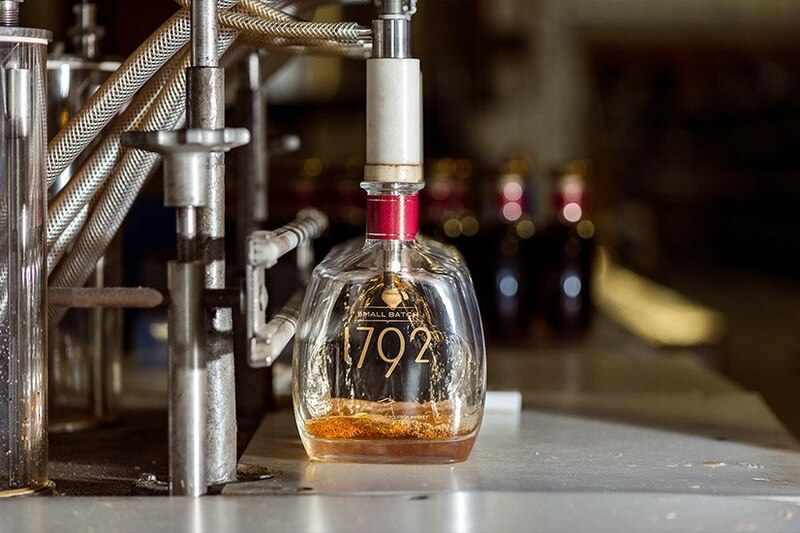 ©2016 Barton 1792 Distillery. All Rights Reserved. Please Drink Responsibly.